Hard to believe, but there was a time not too long ago when a company functioned by hiring a workforce to travel to its workplace. Everything necessary to complete the job was in this permanent work space and consequently, so were you. With the internet and the myriad of devices at our fingertips, the definition of “work environment” has dramatically shifted to wherever you can plug in a charger. In today’s business culture, you are as likely to be working remotely full or part-time as you are to be commuting to an office. 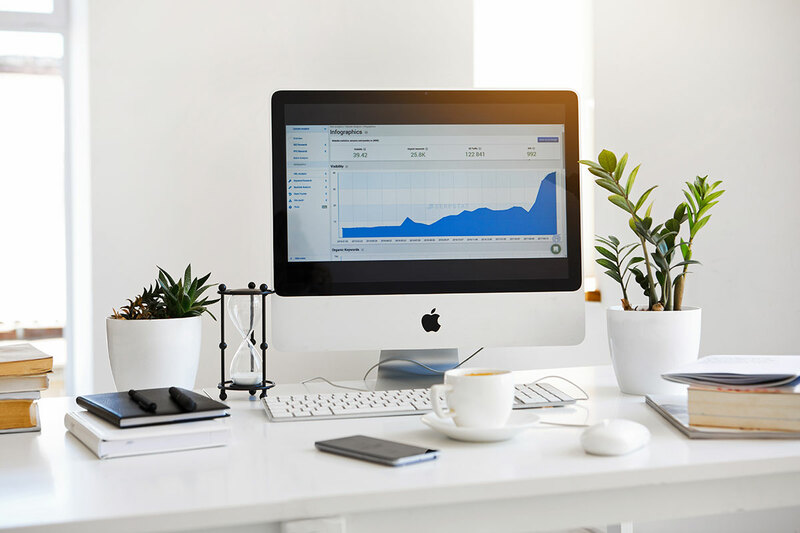 Whether you are running a small business, splitting your time between working off-site and at company headquarters, or a freelancer who works whenever or wherever the spirit moves, there is always the option of creating a dedicated workspace at home. It is not a solution that appeals to everyone. So, before planting your computer on the kitchen table, it’s important to consider both the pros and cons of a home office. Here are a few of each to help you decide if working from home is right for you. Walking into your office in your pajamas and slippers is a lot easier, and to some far more attractive, than navigating the traffic and inclement weather to commute to an office. Not only will it save you money, it will also reduce your daily stress levels. Working at home allows you to integrate your job into your daily routine at your discretion. Maybe you are a night owl who is most productive when others are sleeping. Or maybe you function best when you can get up and workout in the middle of the day. A home office means you can create a workflow that is optimal for you. Distractions at home are more easily controlled than office based intrusions like co-worker chatter, and other ambient noise. Many professionals face a constant struggle to find balance between work and personal life. Working from home can make it easier to both achieve and maintain a better work/life equilibrium. Working at home requires a healthy dose of daily self -discipline. You will need to stay focused on the task at hand and step away from tempting creature comforts like the television and the fridge. The good news is that there is nobody in your home office to distract you. The bad news is there is nobody in your home office to distract you. Some people feel working from home is lonely and isolates them from their colleagues, making it harder to form work relationships and feel like part of the team. When work is always there, it may be harder to put it aside. Instead of working less, some find work is always on their minds intruding into their private time. A dedicated home office space can take up valuable living space that could be put to another use for your or your family. Once you’ve weighed the pros and cons of a home office, if you decide it’s your best option, be sure to create a space that inspires. Make sure there is ample lighting, comfortable colors and plenty of wall storage for maximum organization. 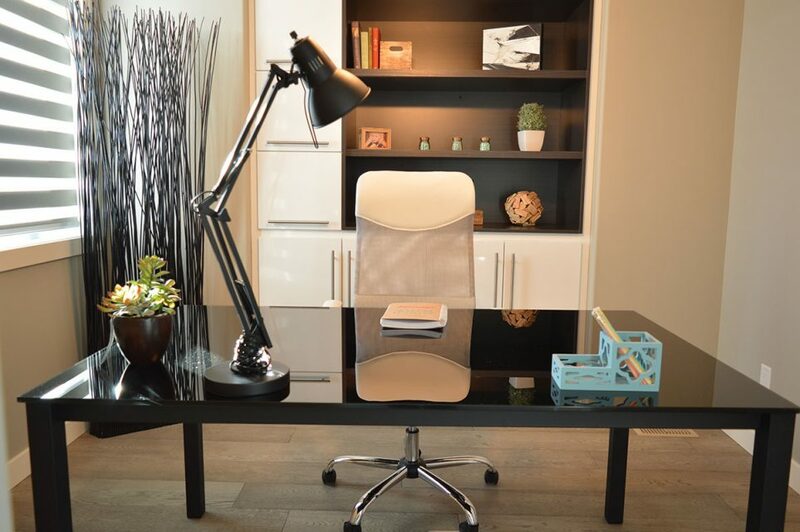 The more appealing your home office is, the more enthusiastic you will be to get to work!